You're travelling to Italy but don't know any Italian besides "Grazie" and "Cappuccino"? 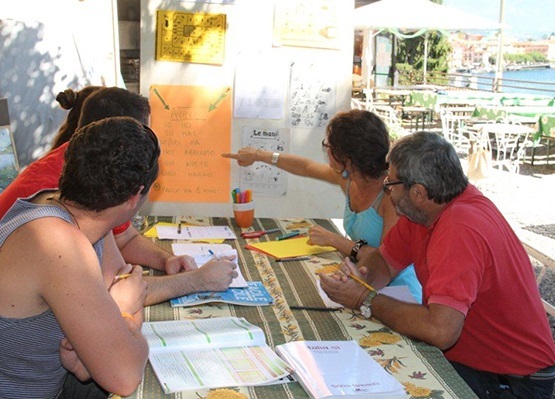 Learn basic survival skills in grammar and conversation joining the Lake Como School. Learn about Italian culture and history in group or individual courses in one of the most spectacular areas of northern Italy. Check out Lake Como School or ask the staff at the hostel for more information.